dairy products in cooking and baking. of cream cheese, crème fraiche, mascarpone, ricotta, greek yoghurt etc. 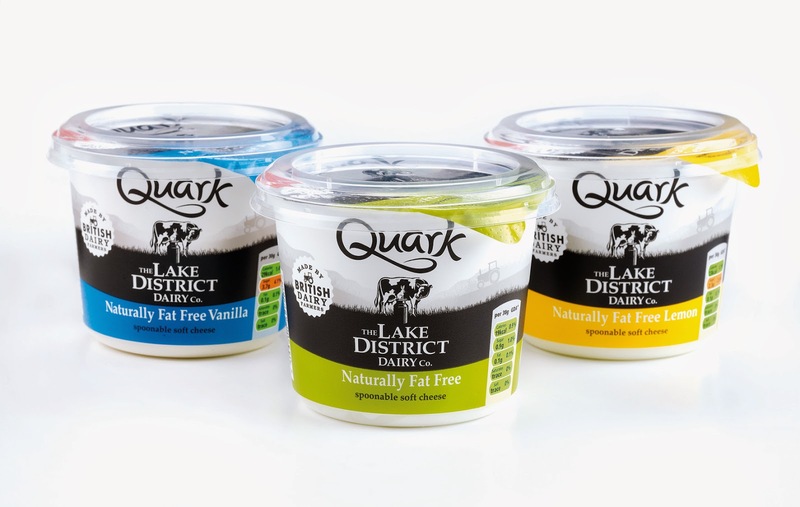 you will notice that The Lake District Dairy Co Quark scores "all green" on its pack GDAs. with pasta, fish pie and curry to name a few for main meals. For a sweet treat you can use Quark in cheesecakes, Chocolate mouse and Eton Mess. Have you ever tried Quark as a substitute in your meals/baking? Not tried quark - may have to give it a go! Use Quark all the time. Started due to realising it was free on SW eating plan. Love it stirred through pasta with smoked salmon. Quark is great - Not easy to find though.